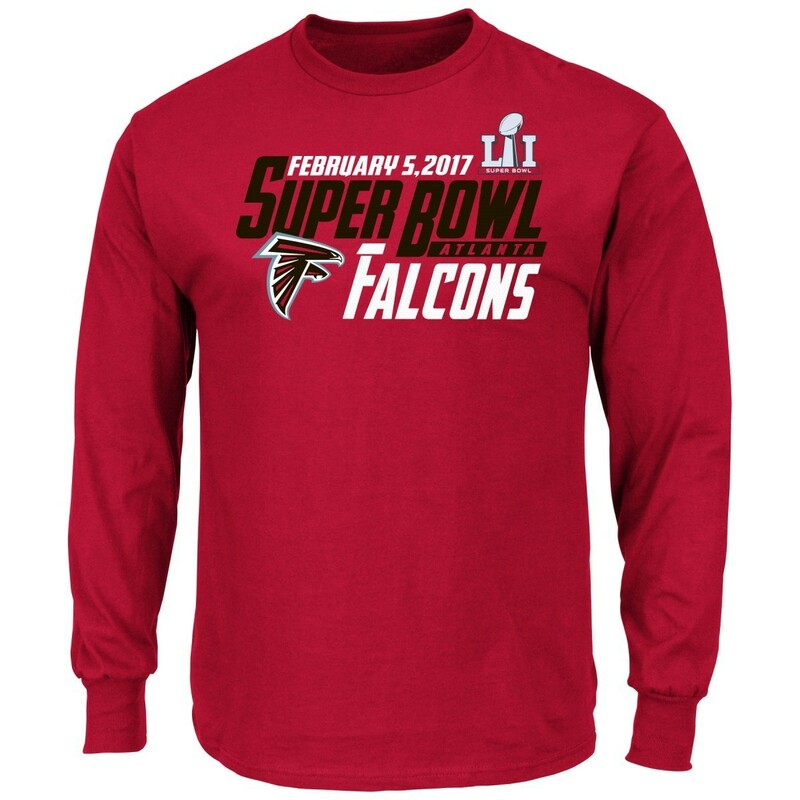 This is a must have for any NFL fan! 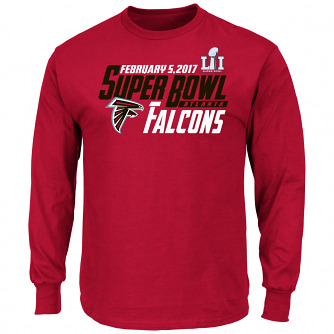 This official Super Bowl LI NFL shirt features authentic Super Bowl 51 screenprinted graphics and is officially licensed by the NFL. Manufactured by VF Imagewear, Majestic.